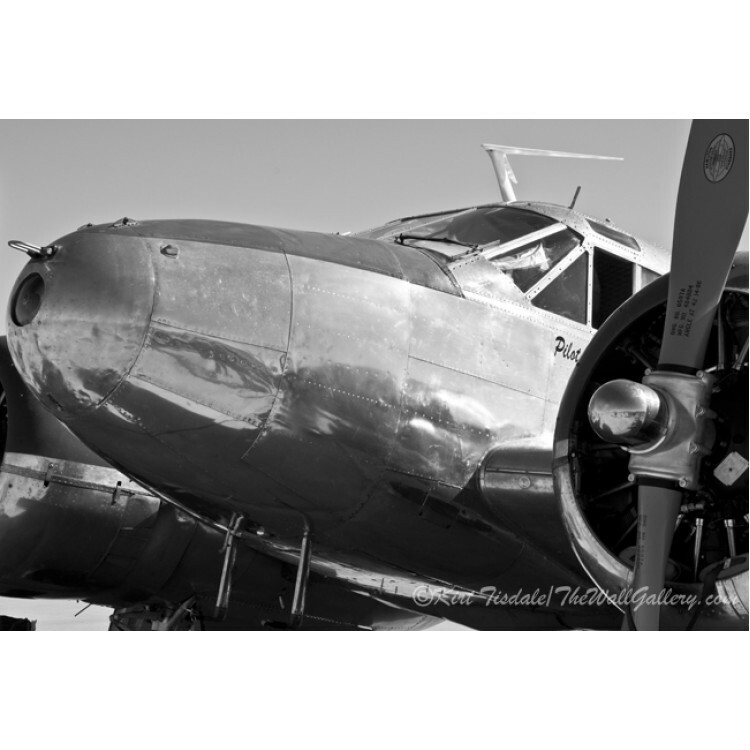 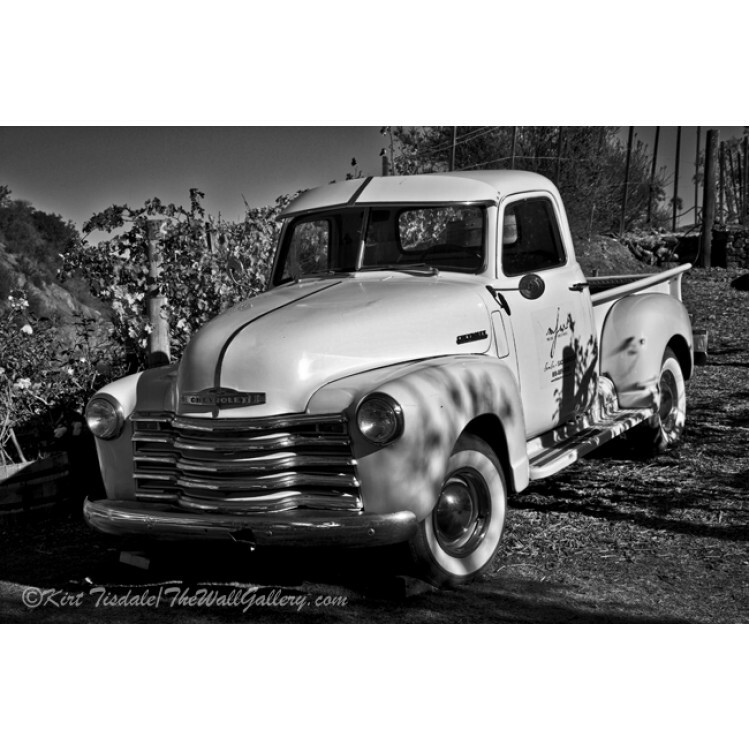 Artist Statement: The wall art prints in Black and White Photography are photos that represent a variety of elements. 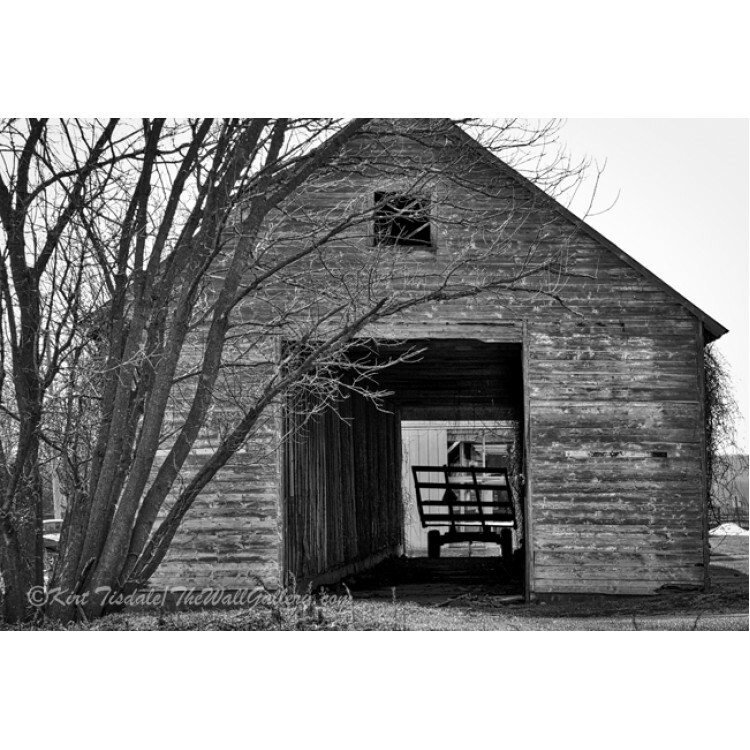 This would include structural elements, from urban, country and ancient environments to military planes (old and new), old trains, farming equipment and various landscapes. 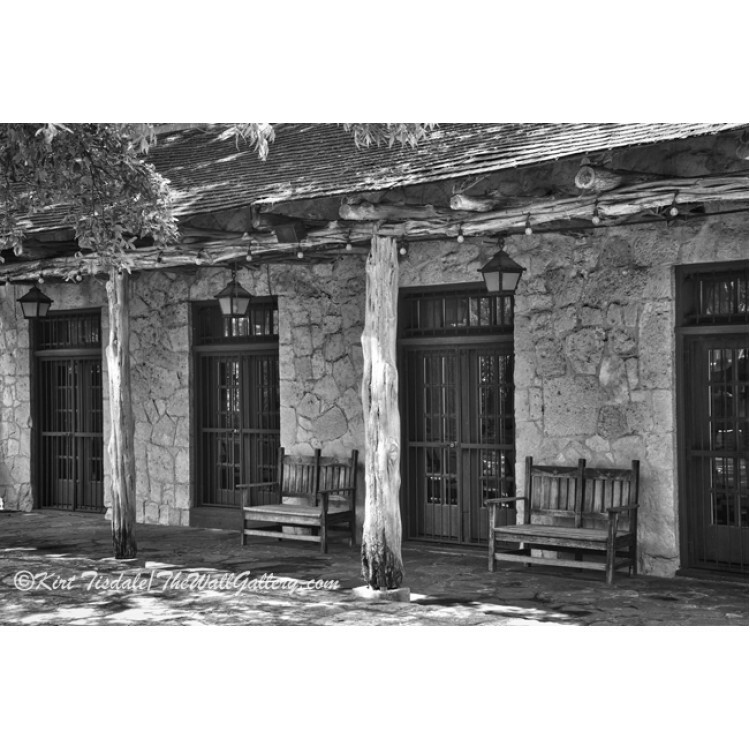 The gallery is my collection of those shots in this genre that I believe work well in a black and white monochrome print. 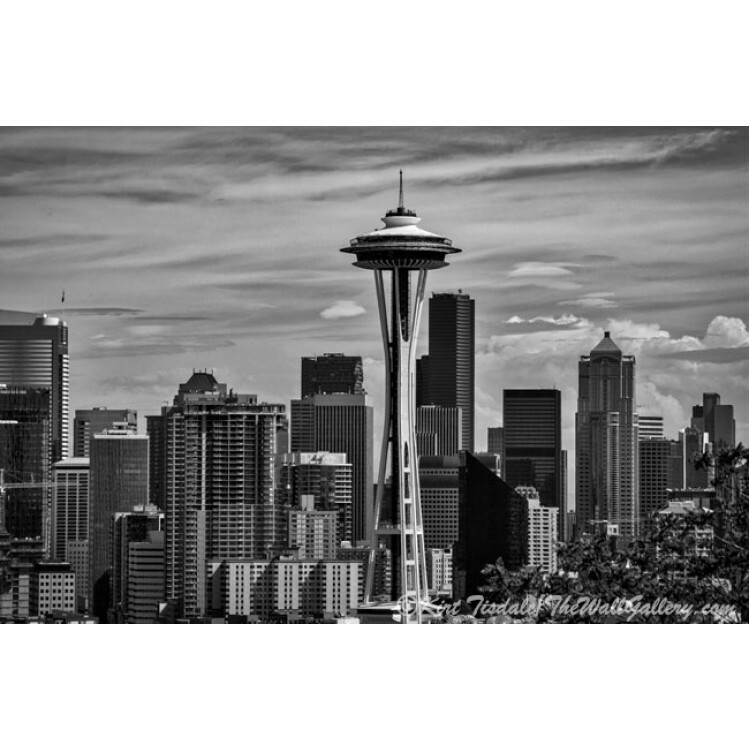 Not all pictures work in this limited color environment. 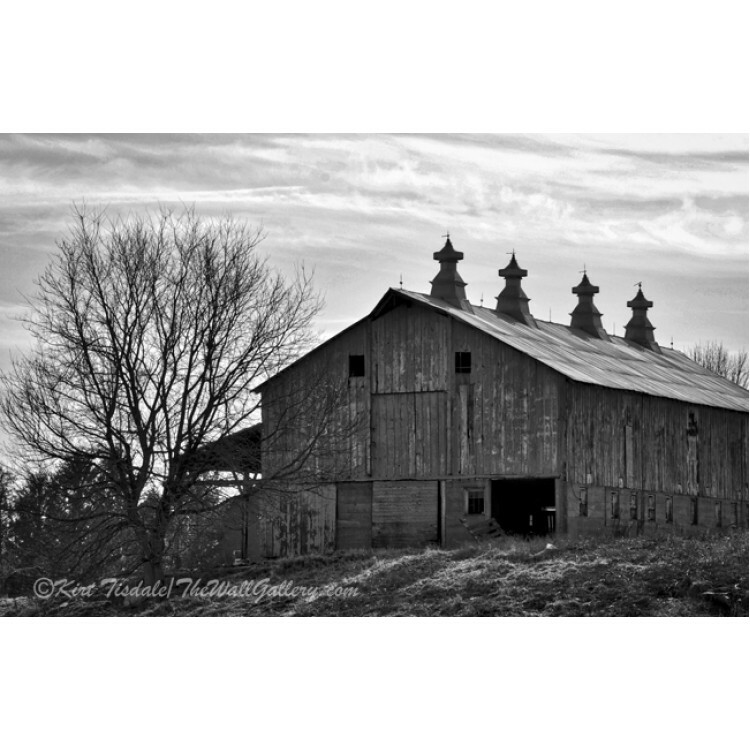 For an appealing black and white, the subject shot must possess good contrast and depth. 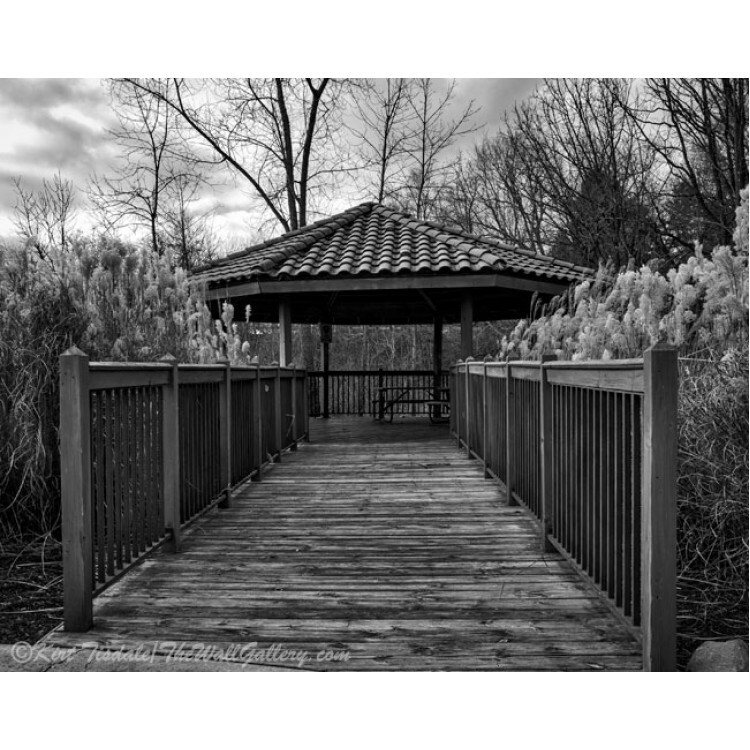 Since you are eliminating color to tell a story, the subtle shades of gray must relay the look and feel you are trying to present. 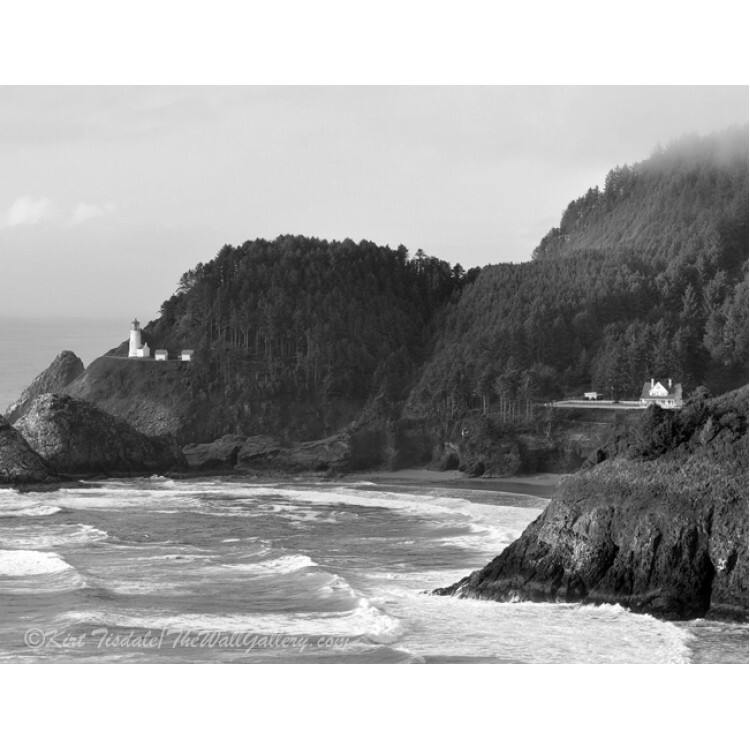 In these shots, there is usually an abundance of either clean lines to create the contrast or subtle shadings of gray as in the landscape scenes to create the look. 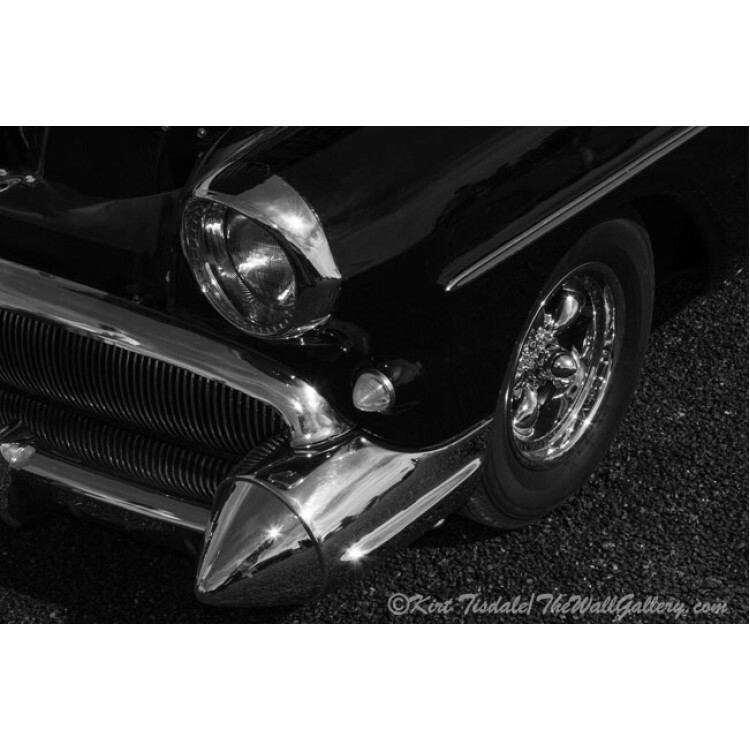 You see a lot of intricacies with the shading that you might not notice with color. 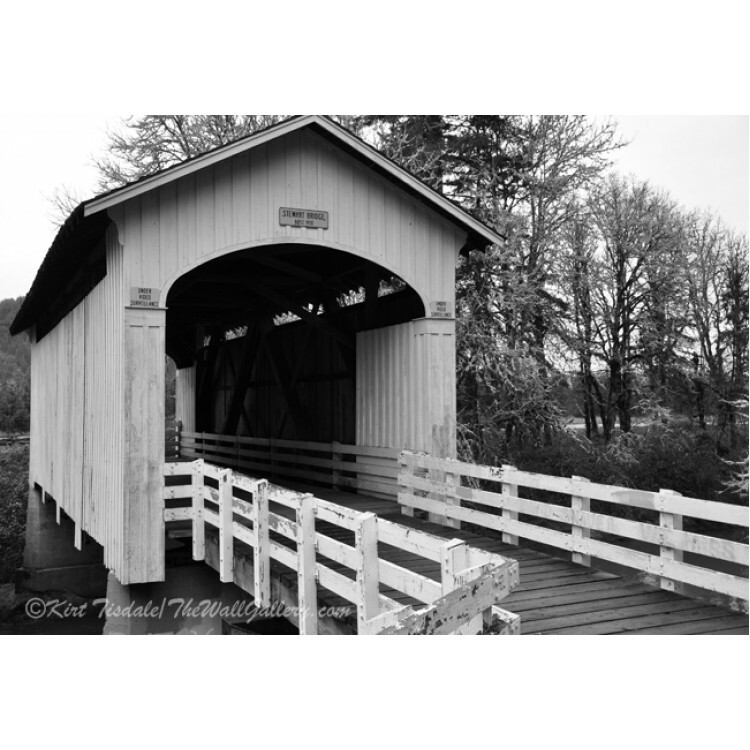 Black And White Stewart Bridge is a black and white art print of a covered bridge. 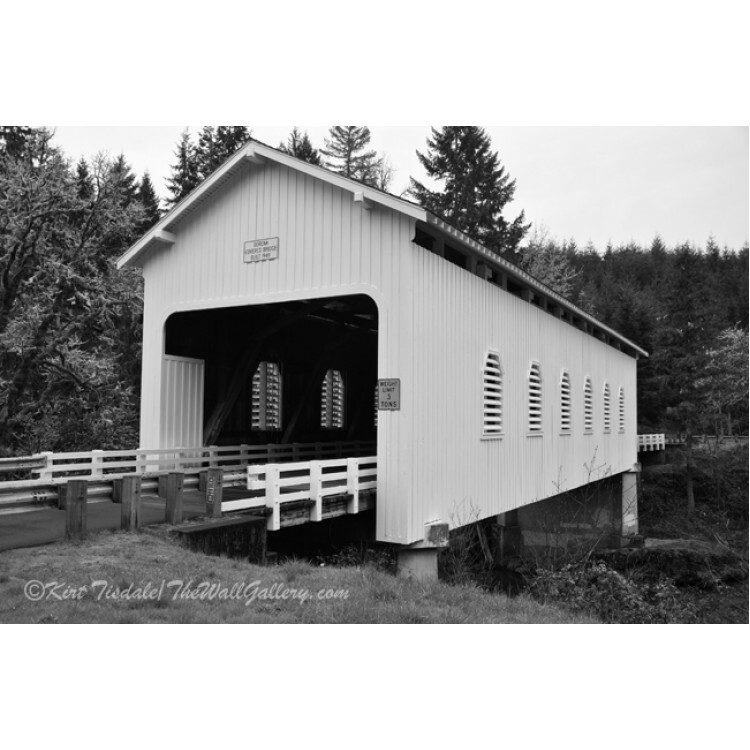 The bridge i..
Oregon Covered Bridge is a black and white art print of the Dorena covered bridge. 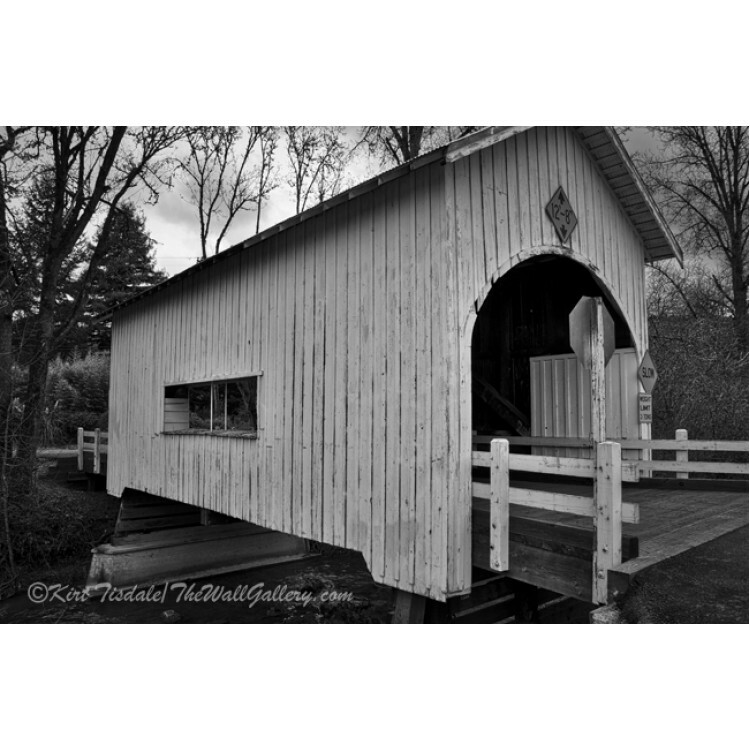 The bridge i..
Black And White Short Covered Bridge is a black and white art print of the Neal Lane covered br..
Black And White Alamo Adobe is a black and white art print of an adobe located on the grounds o..
Farm Water Pump is a black and white art print of an old manual water pump next to a barn. 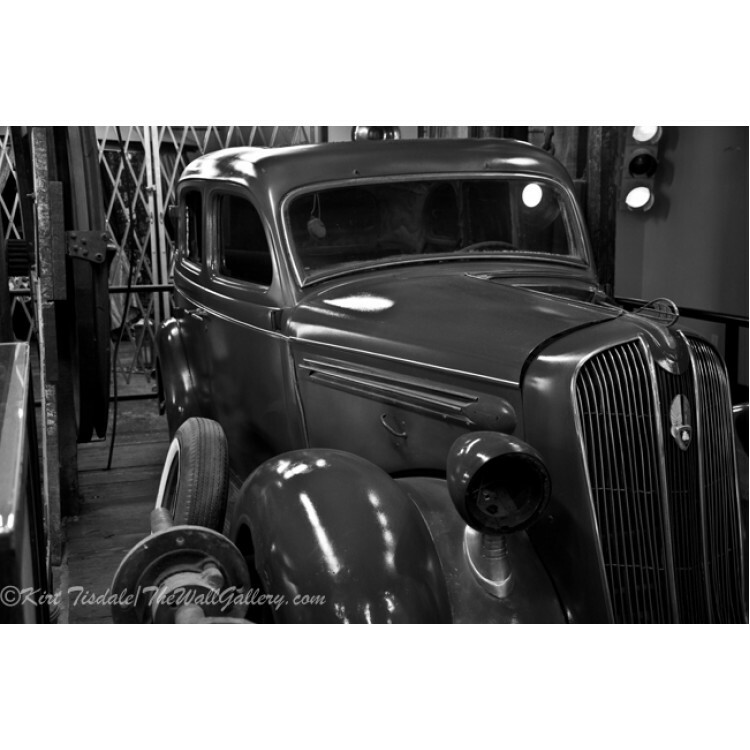 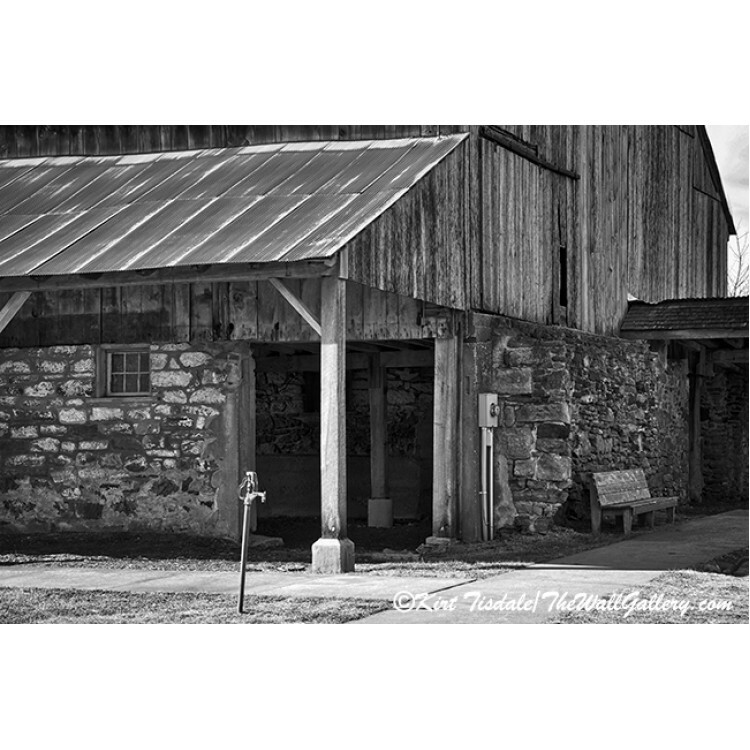 The..
Hay Wagon in Barn is a black and white art print of a hay wagon in a barn. 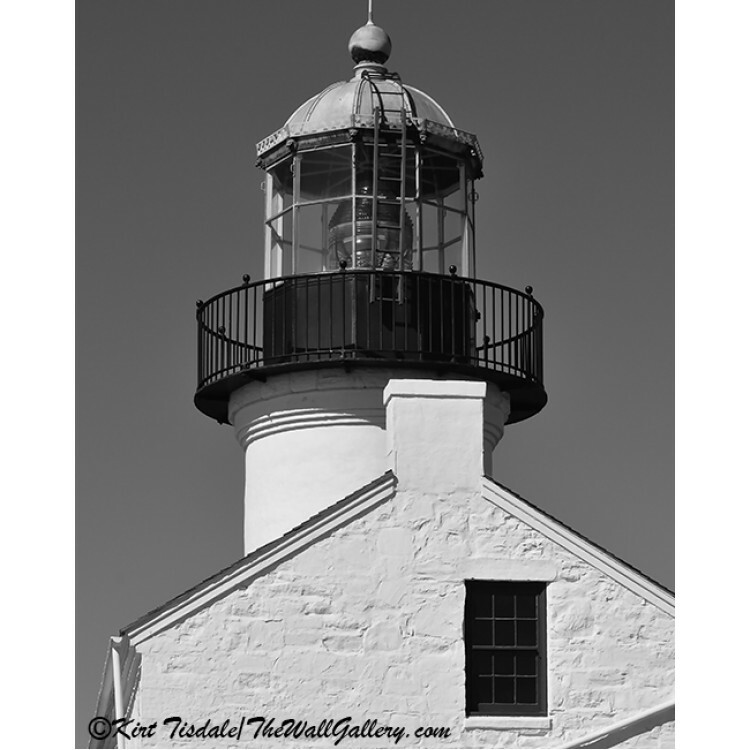 The barn is located ..
Point Loma Lighthouse is a black and white art print of the lighthouse located in the Cabrillo Natio..